From your device, tap the SmartThings app . From the SmartThings Home screen, tap Devices (at the bottom). 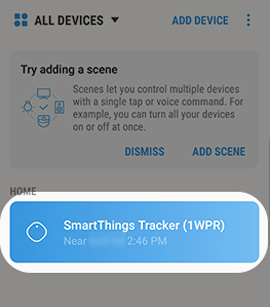 Select your SmartThings Tracker device. 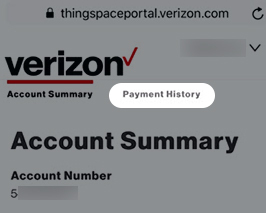 The app opens a web page to the ThingSpace Portal. Enter the user id and password then tap Sign in. 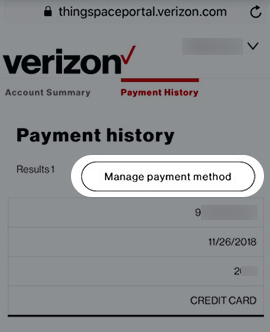 Enter the requested credit card info, then tap Done. To continue, review the Terms of Service, check the box then tap Save.